Mark Cowley Lidwill was born in Cheltenham, England on the 7th April 1878. He emigrated with his parents to Melbourne, Australia, in 1894 and later graduated with honours in medicine from Melbourne University (MB 1902, BCh 1903), and as MD in 1905. He married Constance Emily Jones in 1906 and purchased his first property in 1908 at 63 Beecroft Rd in Sydney, building a two-storey residence that is still standing today as Cook House of Arden Anglican School. Shortly after, he moved back to Strathfield, Sydney and established rooms in prestigious Macquarie Street. 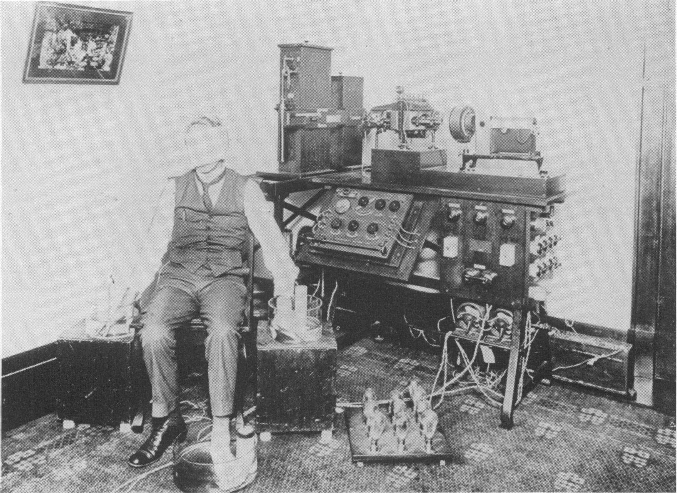 Most important for his later work, in 1913 he purchased an electrocardiograph, the first in Sydney; this was only a year after the first electrocardiograph was imported into Australia by MD Silberberg of Melbourne (Fig 1). His machine, similar to Silberberg’s, was the size of a piano and required the subject to place both their hands, and their left foot, in glass jars filled with saline. The details of this work were published in the transactions of the congress (Lidwill, 1929), and the next year in Anesthesia and Analgesia (Lidwill, 1930) – Figure 3. Credit was also given to a Major Booth of the Physics department of Sydney University who was evidently important in the technical aspects of the machine. Despite the groundbreaking nature of this work, it was pursued no further. “air of jollity and friendliness which radiated from his portly person topped by a shiny pate and a childlike smiling countenance which endeared him to patients and students alike” (Mellor, 2008). 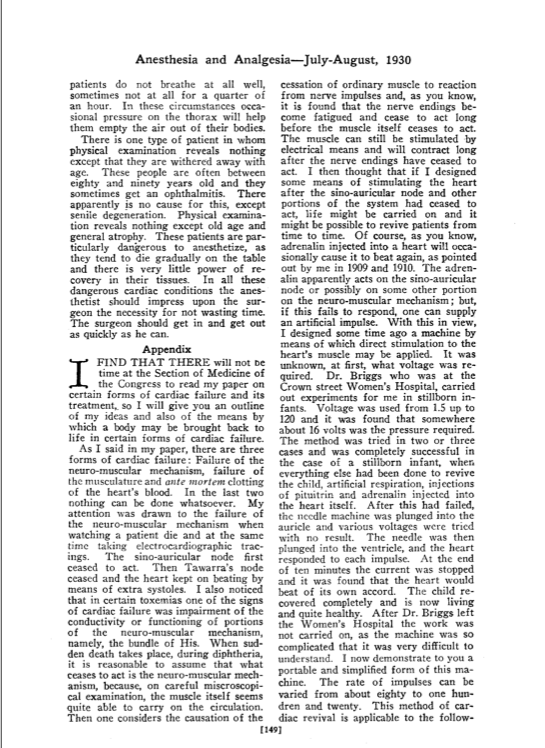 MC Lidwill – inventor of the cardiac pacemaker. 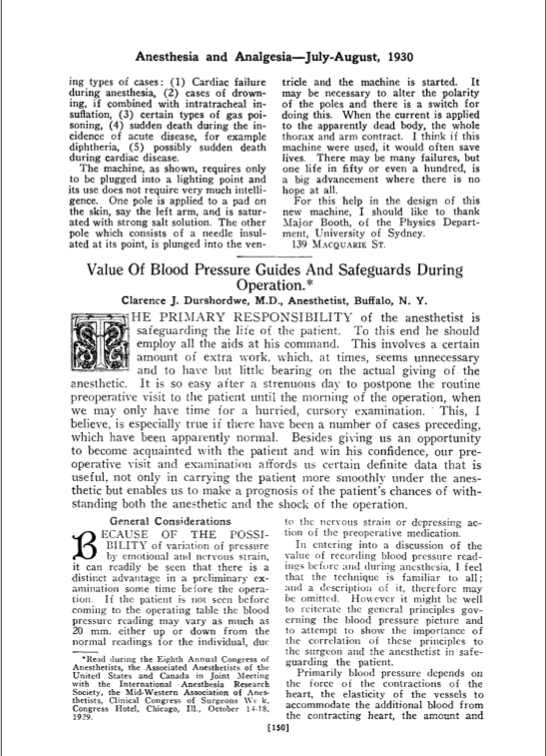 Hyman AS (1932) Resuscitation of the stopped heart by intracardial therapy. II. Experimental use of an artificial pacemaker. Arch. Intern. Med. 50:283. 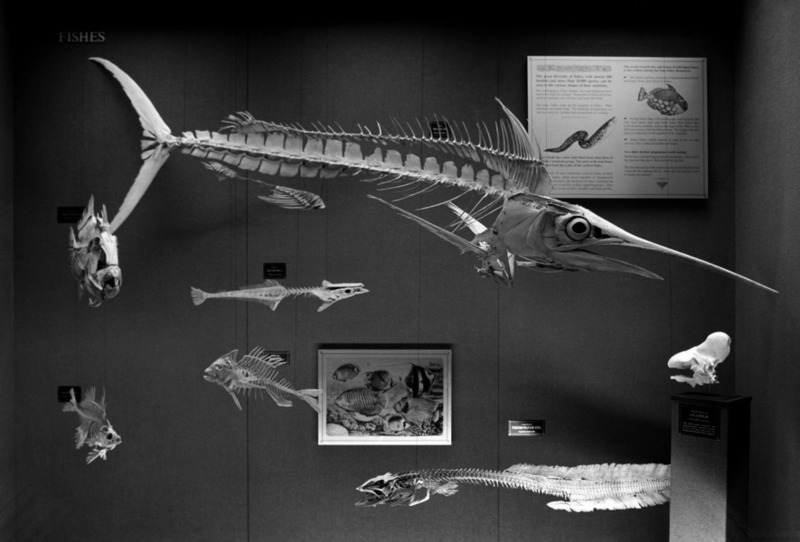 Mellor L (2008) Lidwill, Mark C. Faculty of Medicine Online Museum and Archive, University of Sydney. Vince D on Pauses. Mechanism? Emily Hodkinson on Pauses. Mechanism?